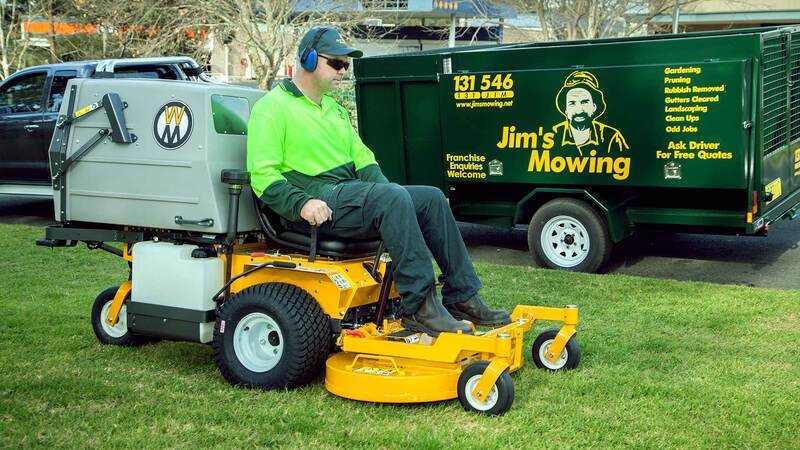 Jim's Lawn mowing call us 131 546 your mowing needs. 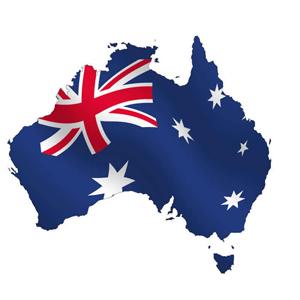 The Austrailan market provides a tremendous ground floor growth opportunity for enterprising franchisees in an industry where service is often the exception, rather than the rule. 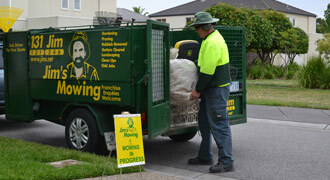 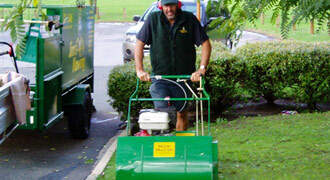 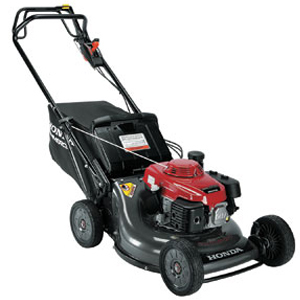 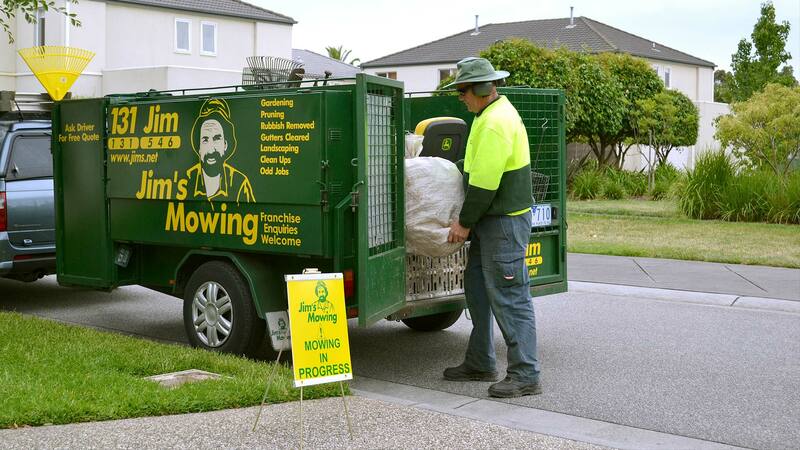 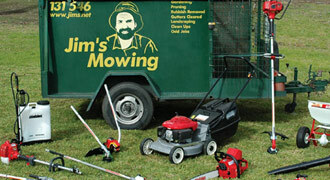 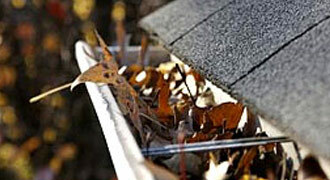 Having well trained franchisees is an important priority at Jim's Mowing. 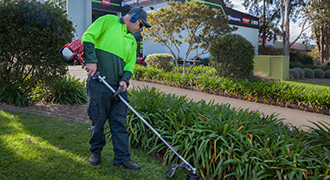 Your first exposure to us is through our Field Trainers. 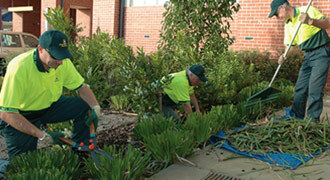 Your training and is ongoing in seminar and workshop formats. 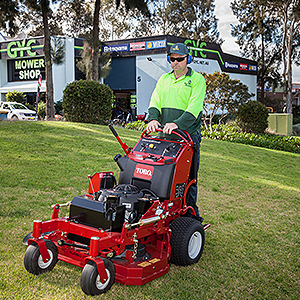 One of the unique features of the Jim's Mowing system is our Work Availability Guarantee, which is available to you from day one. 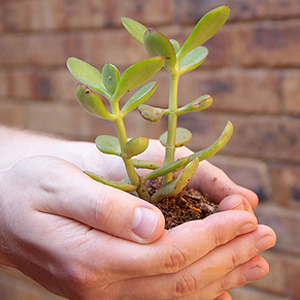 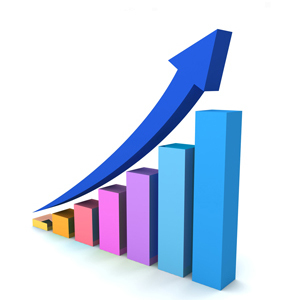 Word of mouth referrals are integral to growing your business. 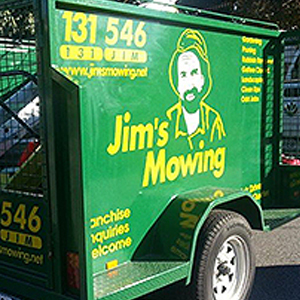 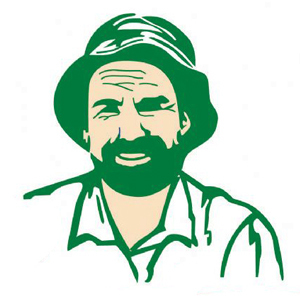 The Jim's brand is easily regonized and promoted by the smiling face on trailers, uniforms and promotional materials. 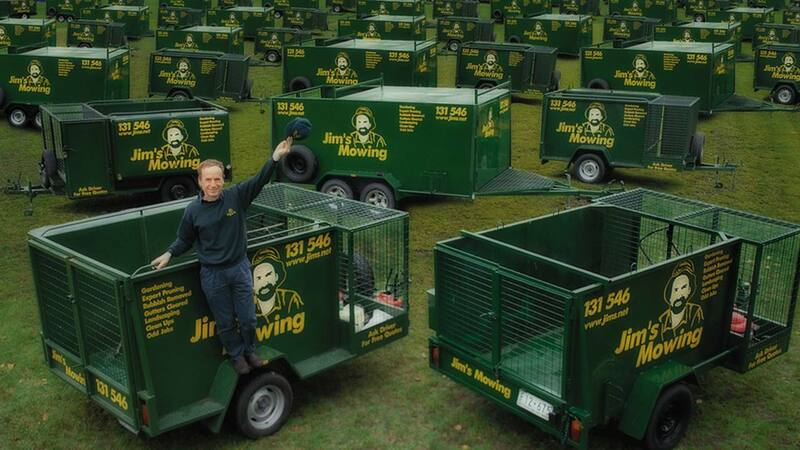 This is a job you will enjoy. 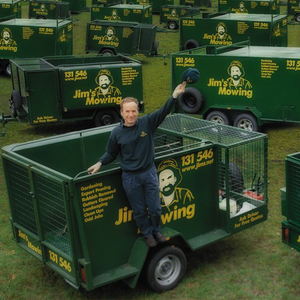 You are invited to email, call or come in to our office to find out more about Jim's Mowing and to ask any questions on how we operate and how you can join the fun!